Complete access to healthcare records and other information. High-definition video enables robust provider encounters. SnapMD’s dynamic video capabilities ensure patients get the same quality of care as an in-person visit—simply, safely, and securely. Flexible user registration features allow your patients to manage themselves and their family members. The SnapMD interface enables your patients to set up their own user profile as well as the profiles for their dependents—so they can easily manage family encounters. Simple, intuitive user interface to access and manage your patient information. SnapMD’s patient interface allows patients to easily schedule visits, make payments, review past appointments and access reports. See how easy it is to use SnapMD. 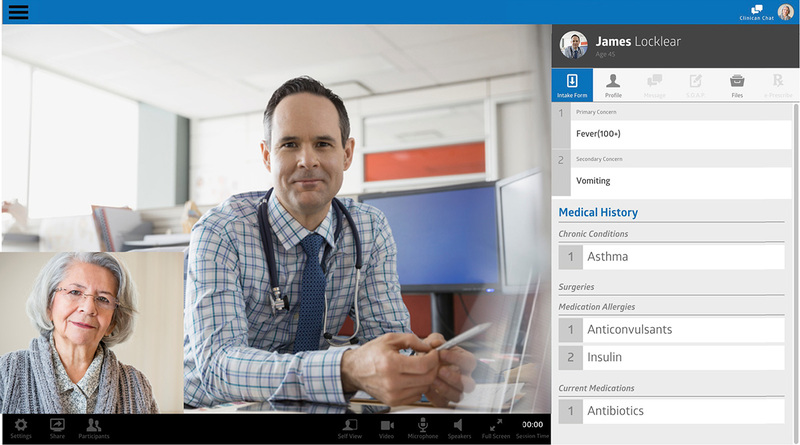 Easy-to-use interfaces for patients, clinicians and administrators.